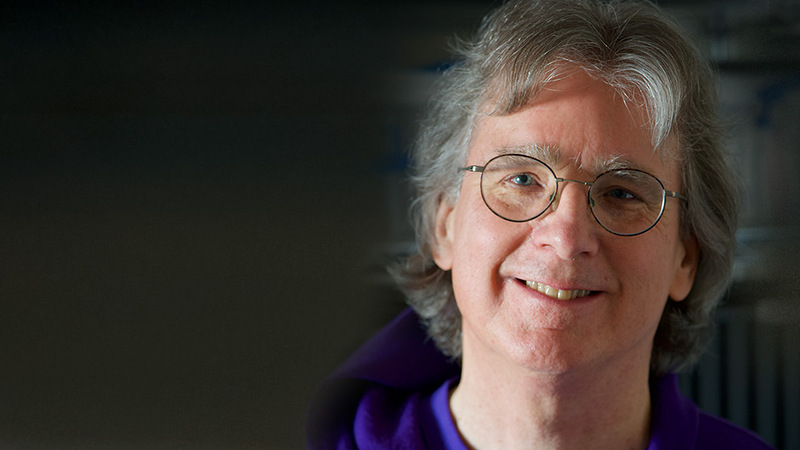 Roger McNamee is a noted tech venture capitalist, a former mentor to Mark Zuckerberg, and early Facebook investor. But after a series of eye-opening realizations, he became dismayed at the damage the platform has left in its wake. His book Zucked: Waking Up to the Facebook Catastrophe, confronts the website’s major issues and its negative role in shaping modern American politics and culture. In his thoughtful and informative lectures, McNamee dedicates himself to raising consciousness about how tech companies like Facebook must adopt more responsible practices as the internet landscape continues to change. 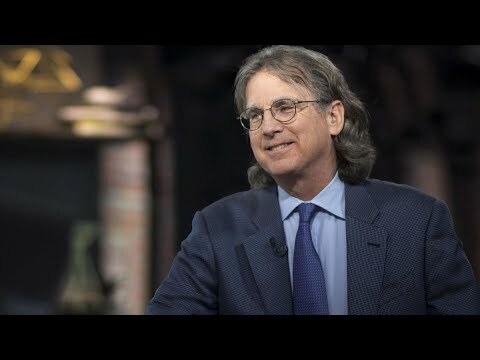 A Silicon Valley investor for over 35 years, Roger McNamee is a tech venture capitalist with several successful ventures to his name. As an early mentor to Mark Zuckerberg and an investor in his company, McNamee’s role at Facebook allowed him access to the company’s questionable practices, which he now details in the hope of imploring Facebook and tech companies like it to adopt more responsible practices moving forward. His book, Zucked: Waking Up to the Facebook Catastrophe, chronicles his awakening to the serious damage Facebook is doing to our society, and how he has devoted himself to exposing the company’s major issues. 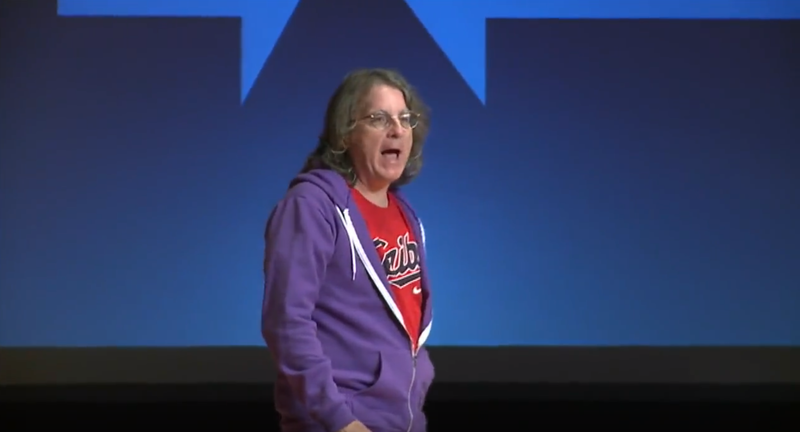 In recent months, McNamee has spoken publicly about the dangers of Facebook on platforms such as NPR, The New York Times, The Guardian, and more. In 2011, he gave a TEDx Talk called “6 Ways to Save the Internet,” where he predicted that in ten years we would interact with the internet in completely different ways, and presented bold ideas for how to prepare for this new and ever-changing media landscape. As a venture capitalist, McNamee has founded many companies, including Elevation Partners, for which U2’s Bono is a co-founder. He is also the author of The New Normal and The Moonalice Legend: Posters and Words, Volumes 1-9. Along with his other books, McNamee also plays bass and guitar in the bands Moonalice and Doobie Decibel System. He has served as a technical adviser for several seasons of the HBO TV show Silicon Valley, and raised the money that created the Wikimedia Foundation. A timely reckoning with Facebook’s growth and data-obsessed culture. . . [Zucked] is the first narrative tale of Facebook’s unravelling over the past two years . . . McNamee excels at grounding Facebook in the historical context of the technology industry. [An] excellent new book . . . [McNamee] is one of the social network’s biggest critics. He’s a canny and persuasive one too. In “Zucked,” McNamee lays out an argument why it and other tech giants have grown into a monstrous threat to democracy. Better still he offers tangible solutions . . . What makes McNamee so credible is his status as a Silicon Valley insider. He also has a knack for distilling often complex or meandering TED Talks and Medium posts about the ills of social media into something comprehensible, not least for those inside the D.C. Beltway . . . McNamee doesn’t just scream fire, though. He also provides a reasonable framework for solving some of the issues . . . For anyone looking for a primer on what’s wrong with social media and what to do about it, the book is well worth the read. Think of Zucked as the story after Social Network’s credits roll. McNamee, an early Facebook investor and Zuckerberg mentor, weaves together a story of failed leadership, bad actors and algorithms against the backdrop of the 2016 presidential election. McNamee’s work is both a first-rate history of social media and a cautionary manifesto protesting their often overlooked and still growing dangers to human society. A comprehensible primer on the political pitfalls of big tech. 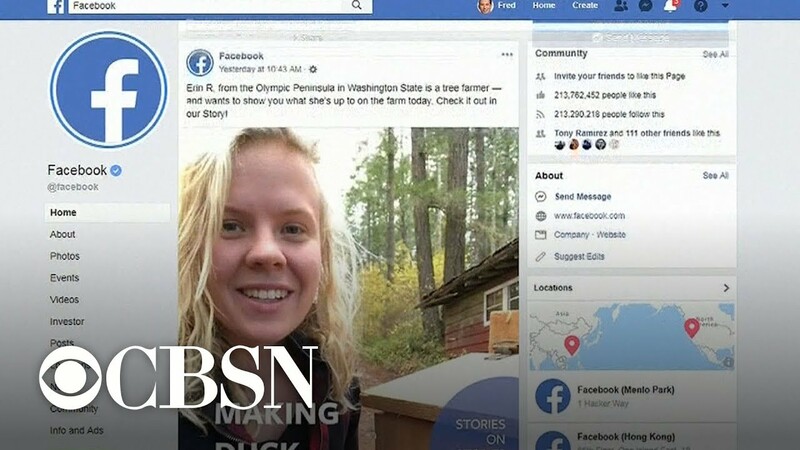 Part memoir, part indictment, Zucked chronicles Facebook’s history to demonstrate that its practices of ‘invasive surveillance, careless sharing of private data, and behavior modification in pursuit of unprecedented scale and inﬂuence,’ far from being a series of accidental oversights, were in fact foundational to the company’s astronomical success. This historical approach allows McNamee to draw valuable connections between present-day troubles and the company’s philosophical source code. Roger McNamee’s Zucked fully captures the disastrous consequences that occur when people running companies wielding enormous power don’t listen deeply to their stakeholders, fail to exercise their ethical responsibilities and don’t make trust their number one value. McNamee puts his finger on serious problems in online environments, especially social networking platforms. I consider this book to be a must-read for anyone wanting to understand the societal impact of cyberspace. 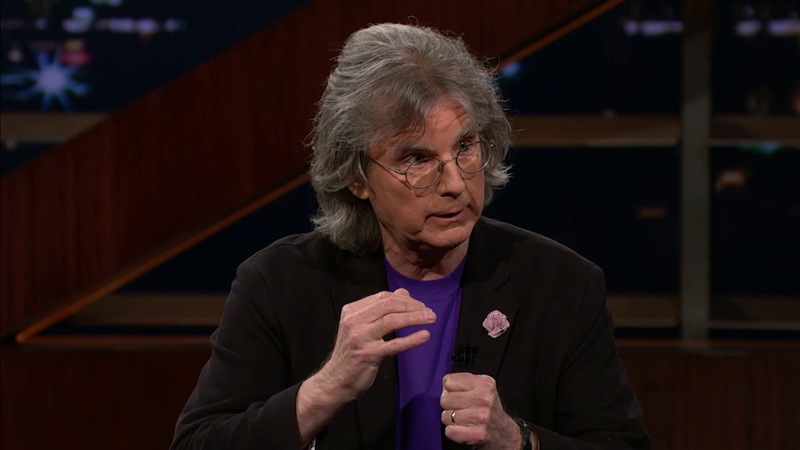 “Roger McNamee is an investor with the nose of an investigator. This unafraid and unapologetic critique is enhanced by McNamee’s personal association with Facebook’s leaders and his long career in the industry. Whether you believe technology is the problem or the solution, one has no choice but to listen. It’s only democracy at stake. Roger McNamee is truly the most interesting man in the world — legendary investor, virtuoso guitarist, and damn lucid writer. He’s written a terrific book that is both soulful memoir and muckracking exposé of social media. Everyone who spends their day staring into screens needs to read his impassioned tale. A frightening view behind the scenes of how absolute power and panoptic technologies can corrupt our politics and civic commons in this age of increasing-returns monopolies.Complementing Jaron Lanier’s recent warnings with a clear-eyed view of politics,antitrust, and the law, this is essential reading for activists and policymakers as we work to preserve privacy and decency and a civil society in the internet age. Zucked is the mesmerizing and often hilarious story of how Facebook went from young darling to adolescent menace, not to mention a serious danger to democracy. With revelations on every page, you won’t know whether to laugh or weep. A well-reasoned and well-argued case against extractive technology.